Academy Awards are obviously the highest honor of measurable respect within the film industry, but they also do not always go to the right performances. Typically, the actors whose best work is unrewarded by the academy are ones of lesser general status. However, even actors who will forever be considered legends of the medium have gone home empty-handed for their greatest pieces of work. All of the men on this list are Oscar-nominated veterans and icons, and many of them won the trophy at some point in their career. Though as deserved as those victories may have been, these actors still somehow lost the award for their best performances of all. Nominated for four Oscars in a career of only 17 films which still cemented Montgomery Clift as one of Hollywood’s legends, the magnificent actor never did receive a golden statue. He would have been a fine winner for his nominated work in The Search, From Here to Eternity and especially in A Place in the Sun, all of which display his compellingly humane approach to acting that was elsewhere few and far between in his prime years of the golden age. Alas, none of these performances earned him the prestigious honor. But most inexcusable of all is his loss for one of his final performances, in Judgment at Nuremberg. Competing in the Best Supporting Actor category, his unforgettable portrayal of a mentally incapacitated victim of Nazi sterilization somehow lost out to the far inferior George Chakiris for the landslide victor that was West Side Story. 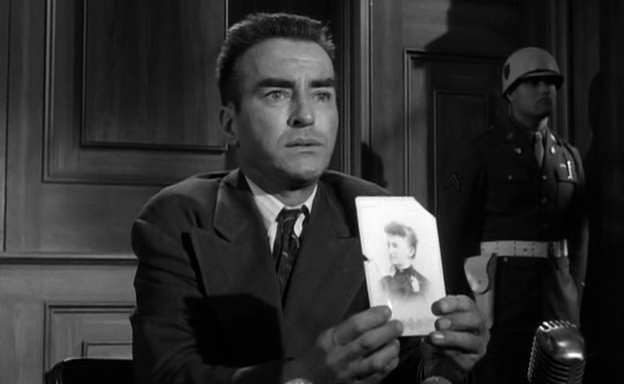 Perhaps the brevity of Clift’s performance ultimately held him back, but in his few minutes of screen time he accentuated the horrors of recollecting a traumatic past and the resulting psychological damage, while under the pressure of a very serious testimony. He conveyed all of this to perfection in just one scene, and it may just be the most memorable bit of acting he ever did. 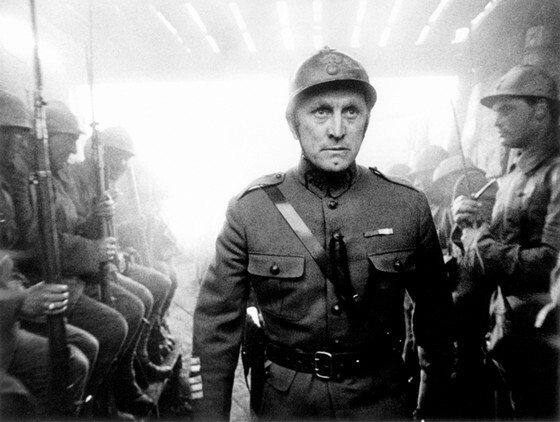 Although recognized for his vast body of work with an Honorary Oscar as he neared retirement, Kirk Douglas was never awarded in a competitive field. And unless he returns to the craft for one last hurrah at the age of 100, it is safe to say that he never will. He did at least receive three nominations, and would have been a very deserving winner for his take on the tormented artist Vincent Van Gogh in Lust for Life. He also could have won for some of his best and most famous roles in Spartacus or Ace in the Hole, but for those films he was not even nominated. He also missed the lineup for what may be the greatest role of his career in Paths of Glory, in which he carries a sympathetic rage against surrounding war crimes which invests the viewer attentively and evokes chill-inducing sensations when his fury is brought to the forefront. It is a thoroughly commanding performance demonstrating the man’s strongest qualities as an actor. That year, Alec Guinness won the Oscar for his fantastic work in The Bridge on the River Kwai. Douglas may not have been superior – though his lack of a nomination remains ludicrous – but the sentiment stands that it was his best performance, and he still did not win. Winner of two Honorary Oscars as well as one for Best Original Score, the face of silent cinema never won the award for any of his time-capsulated performances. His unmatched physical comedy with touches of heartfelt emotion should have been enough to earn him the prize for such films as City Lights and Modern Times, yet not one of such performances led to even a nomination. The academy had numerous opportunities to recognize his recurring character of The Tramp, which is now a staple of cinema, but they shamefully never did. 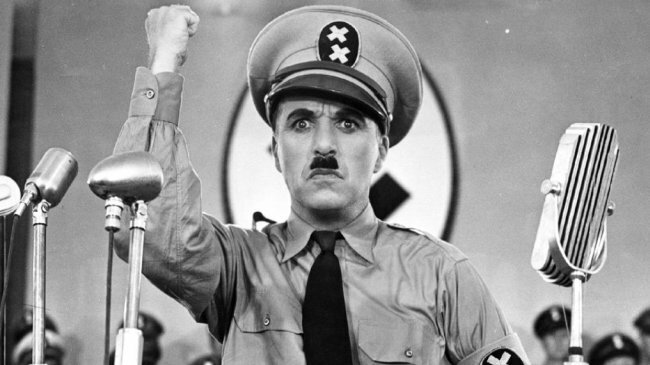 The one acting nomination Chaplin did receive was for his best performance which was certainly worthy of an Oscar, in The Great Dictator. Giving his first full-on speaking performance, he hilariously played dual roles of a dictator representative of Hitler and a Jewish barber baring an identical resemblance. He showcased his comedic genius in not only familiar physical gags but also in more subtle ways utilizing vocalisms he had yet to put on display. Furthermore, he closes the film with a beautifully delivered speech that breaks the fourth wall to inspire citizens of the frightful political period, and his words are just as relevant in today’s climate. Chaplin unfortunately lost the award to James Stewart for his amusingly fun but less affecting performance in The Philadelphia Story. Speak of the devil. The soft-spoken Hollywood hero gave plenty of moving performances, many of which were rightfully nominated for Oscars. A win would have been merited for his strong-willed role in Mr. Smith Goes to Washington, encompassing all that makes him so easy to root for. Instead, he won a year later for an even lighter role in the aforementioned The Philadelphia Story, in which he does charm as always but hardly showcases his best assets any more than he does in other films. 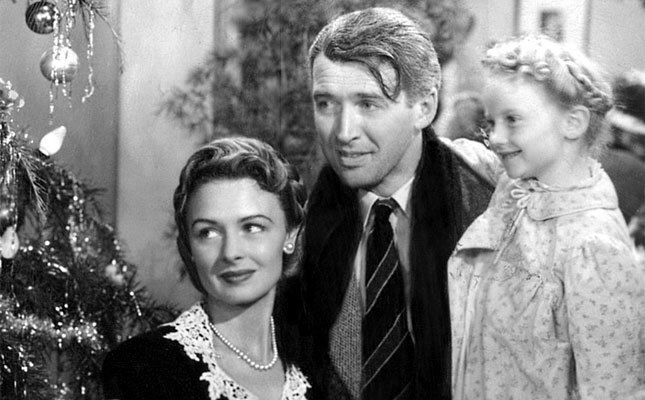 The performance which does embody the greatest of Stewart’s abilities and surpasses his trademark charisma, is that in It’s a Wonderful Life. In the most emblematic role of his career, he captures everyone’s hearts only to break them as the film progresses, making the character’s epiphany at the end all the more uplifting. It is a definitive performance which not a single other actor could have given quite the way Stewart does. Sadly, the Oscar instead went to Fredric March for The Best Years of Our Lives, a far less iconic performance albeit a very good one. Stewart’s is the one that has maintained a firm place in audiences’ memories and shall continue to do so for decades or even centuries to come, so it is strange to think that it did not earn the legendary actor an Academy Award. Known for playing slick troublemakers with self-destructive tendencies, Paul Newman made each of his characters thoroughly interesting and impossible to turn away from even when they have hit rock bottom. While he did receive an Honorary Oscar in addition to a Humanitarian Oscar, his only win for acting out of ten nominations over six decades came from his performance in The Color of Money. 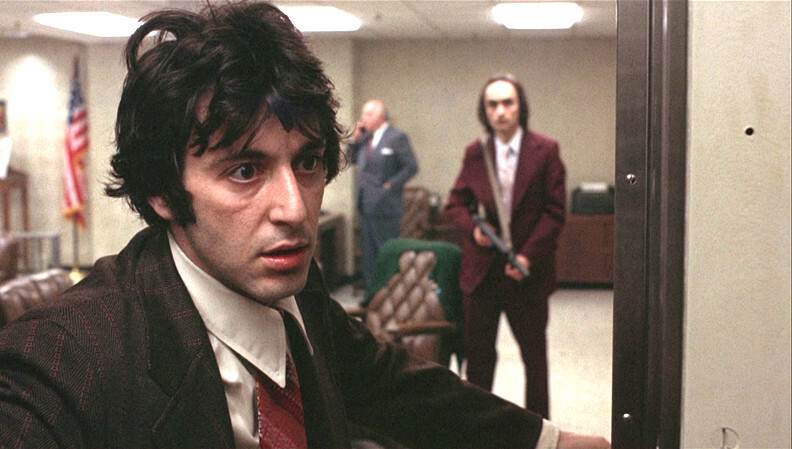 While captivating as he always was, he played the part to significantly greater effect decades prior in The Hustler, for which the Oscar would have certainly been deserved. He was also worthy in Cool Hand Luke as possibly his most iconic character. Either of the above roles makes a solid case for the best work the renowned actor ever did, but maybe the finest of all was the one for which he received his very first Oscar nomination: Cat on a Hot Tin Roof. The film is an excellent actors’ showcase, providing Newman the role of an injured ex-athlete who has succumbed to alcoholism as he deals with a declining marriage and confronts his dying father about their failed relationship. 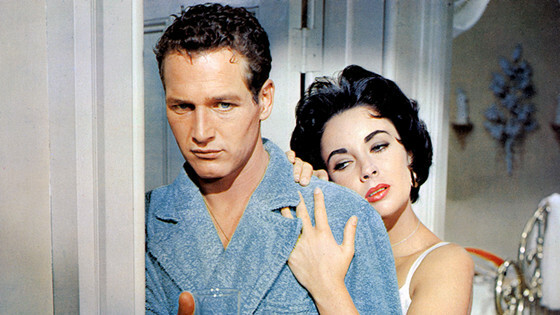 Newman carries himself on a crutch with the weight of his weakened body along with all the guilt and regret within it, translating his emotional strain through his absorptive blue eyes. It was a terrific example to set for what he would later come to be loved for universally, and he absolutely should have won the Oscar over David Niven in Separate Tables, one of the most mediocre performances to ever achieve such an honor.